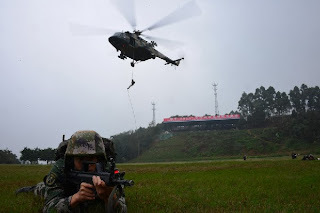 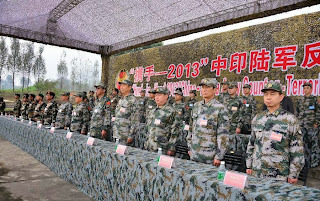 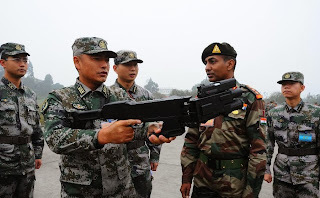 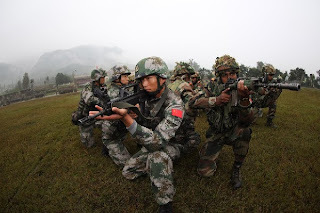 Images of the day:Chinese and Indian joint anti-terrorim training 2013. 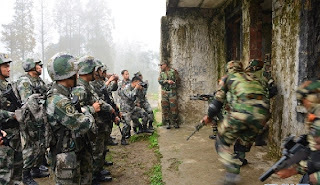 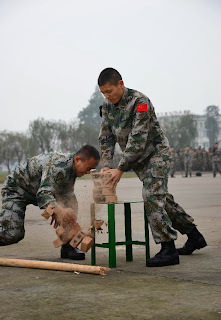 Chinese and Indian joint anti-terrorism military training in southwest China's Sichuan Province. 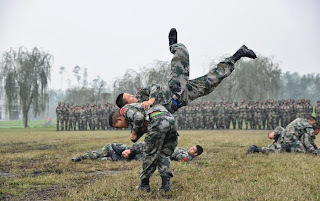 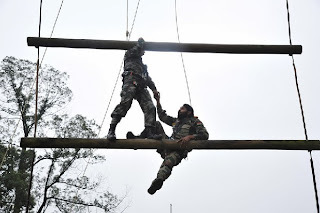 Chinese and Indian joint training code-named is Hand-in-Hand 2013.